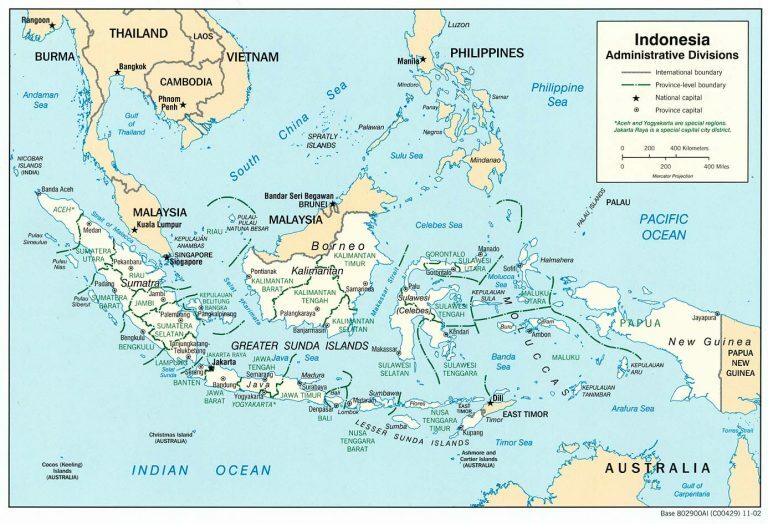 Despite decent macroeconomic growth during the last 14 years, Eastern Indonesia is still plagued by persistent income poverty and rising income inequalities. Most analyses have proposed three causes for this lack of inclusive growth: lack of access to productive employment opportunities, unequal access to opportunities due to weak human capital and uneven playing field in term of physical infrastructure and capital ownership, and inadequate provision of social safety nets. Various development programs targeted to resolve these issues have had limited success. This presentation argues that the very root of the problem is actually due to the existence of extractive traditional social institutions. That is, some Indonesian traditional societies organise themselves such that a few select sections of society receive privileges at the expense of the rest of society. The indigenous hereditary slavery institution in Sumba and the caste system in Bali and are used as the case studies in this presentation. Budy P. Resosudarmo is an Associate Professor at the Arndt-Corden Department of Economics, Crawford School of Public Policy, the Australian National University (ANU). His research areas are development economics, environmental and resource economics as well as public policy. 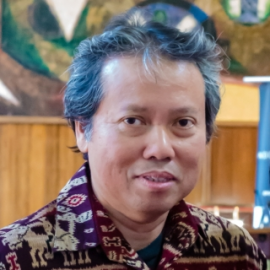 He has published papers in scientific journals such as World Development, Ecological Economics, Energy Policy, Oxford Development Studies and Bulletin of Indonesian Economic Studies. He is the president of the Regional Science Association International and the past president of the Pacific Regional Science Conference Organization (PRSCO). Resosudarmo received his PhD degree in development economics from Cornell University.